Our NUC Accredited Bachelor of Science in Business Administration will provide students with a breadth of knowledge and skills needed for managing business operations. These skills include forecasting demand, planning inventory, purchasing services, conducting skillful negotiations, building strategies for the future and managing people, finances and risk. 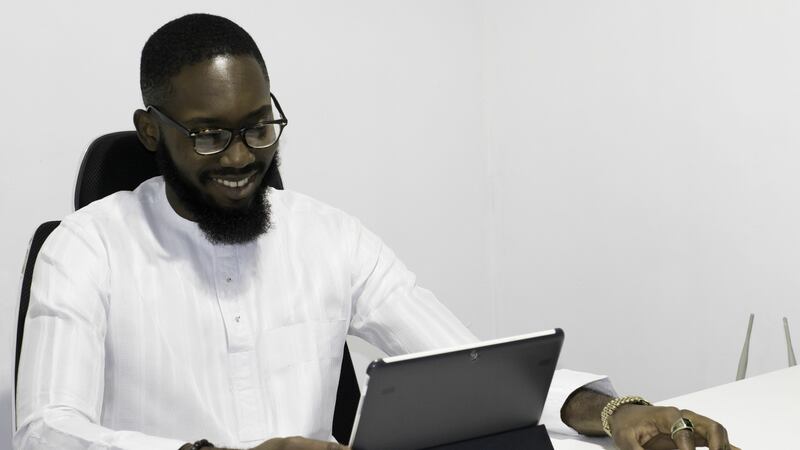 Ahmadu Bello University’s eLearning degree in Business Administration provides students with a breadth of knowledge and skills needed for managing business operations. These skills include forecasting demand, planning inventory, purchasing services, conducting skillful negotiations, building strategies for the future and managing people, finances and risk. Satisfy the O’Level requirements and have 2 A’Level passes at the IJMB Examination or Cambridge Moderated Schools or Basic Studies Terminal Examination. Satisfy O’Level requirements and have an A.B.U. Diploma with Merit or Lower Credit in Insurance, Accounting or Banking and Finance. Satisfy the O’Level requirements and have another BSc irrespective of the course of study and grade. Satisfy the O’Level requirements and have a professional certification such as ICAN, ACA, NIM etc. (i.) Minimum of four and maximum of six academic sessions for UTME candidates. (ii) Minimum of three and maximum of five academic sessions for Direct Entry candidates. A Bachelors of Science degree in Business Administration provides the analytical and quantitative skills you need to thrive in business, government, and public policy. You’ll prepare for diverse and exciting opportunities, including any of the following careers.